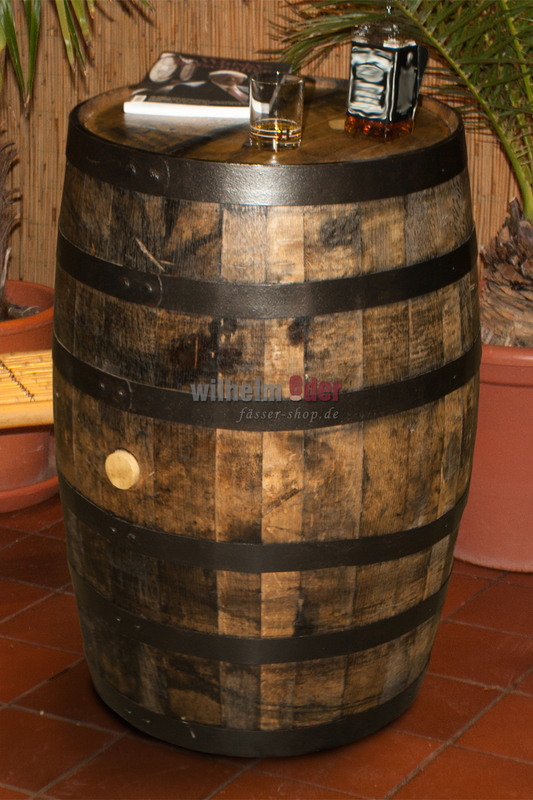 Product information "Decoration barrel Jack Daniel´s 190l"
The metal hoops of this beautiful decoration barrel have been painted black in our cooperage. 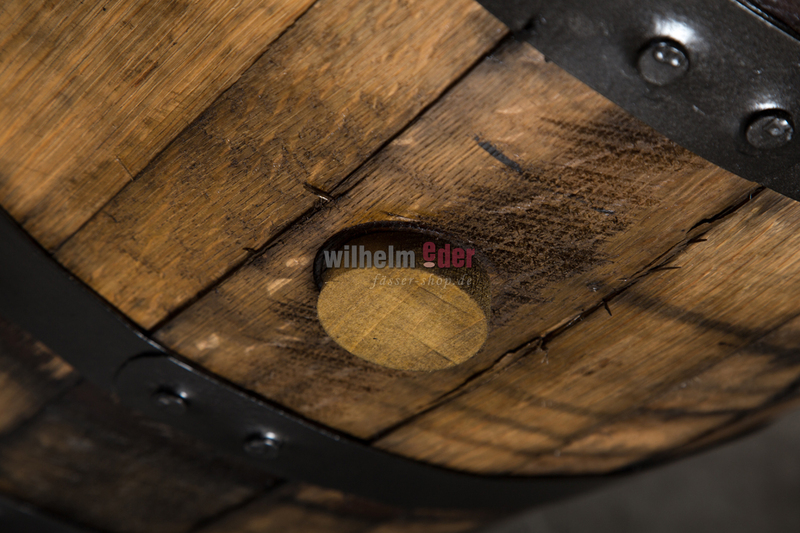 This barrel is boat-coating varnished with linseed oil completely and it equipped with a wooden or silicon bung. 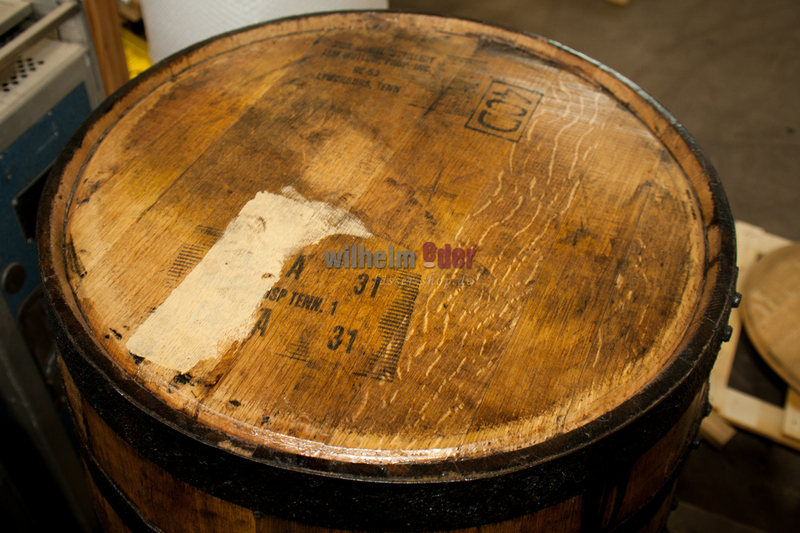 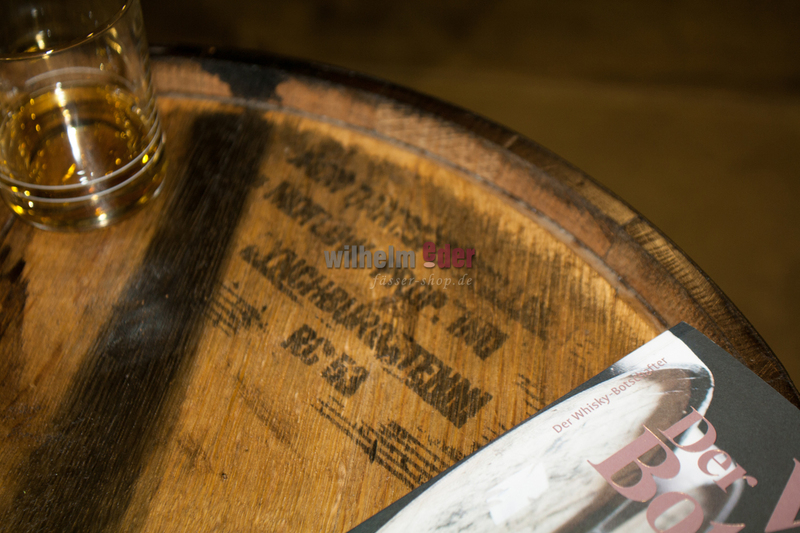 We put our attention on highest authenticity possible for this product; this means that this type of shelf barrel has been stored and moved in the warehouses of various distilleries. 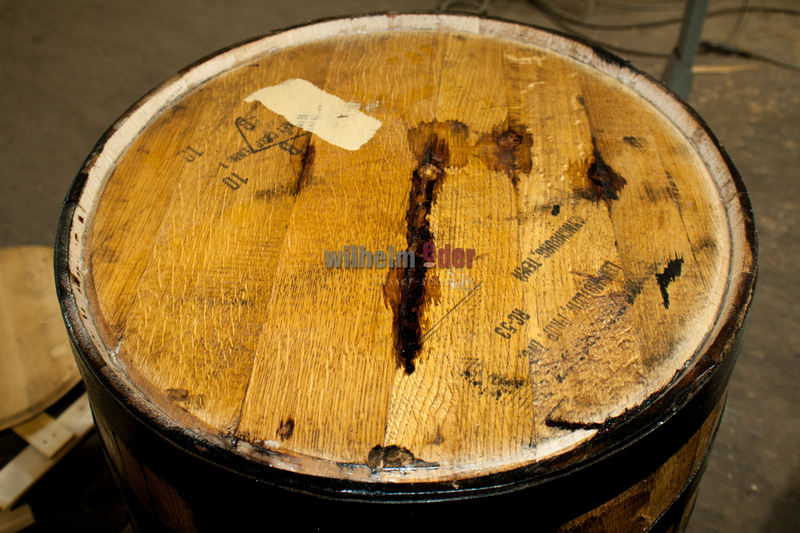 The notches in wood or an uneven ground in circumstances is not a quality defect, but rather defined by the characteristics of the barrel shape and prior use.